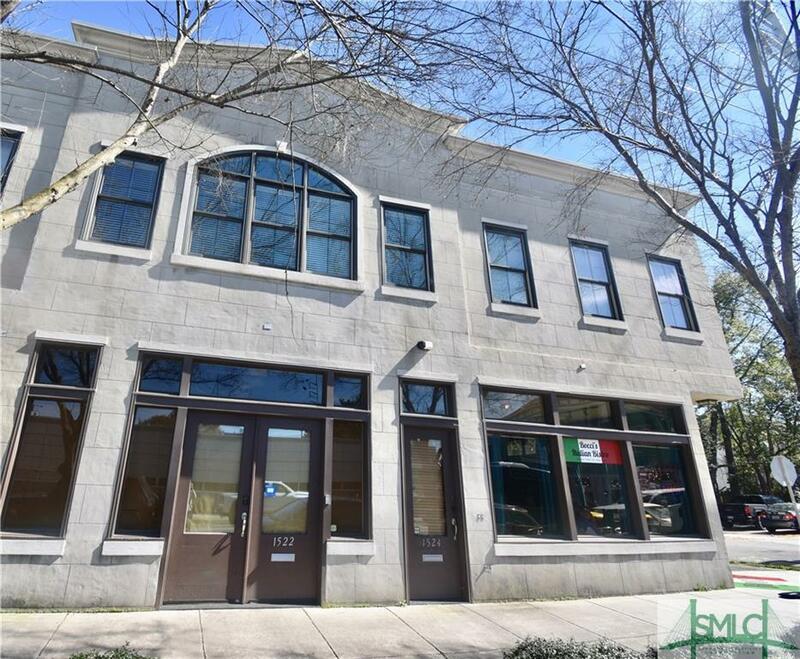 Located in historic downtown Savannah but with all of today's comforts and conveniences. This beautiful 2 bed/2 bath condo was built in 2005 and is made for current lifestyles. 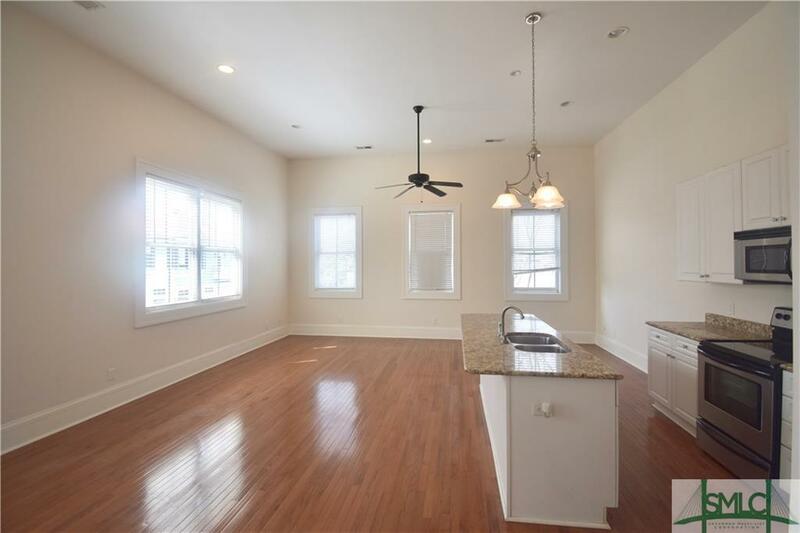 The open layout means you can be cooking in the classic kitchen, with white cabinets and granite counters, while your guests sit at the island talking with you and you all enjoy the music coming from the living area. 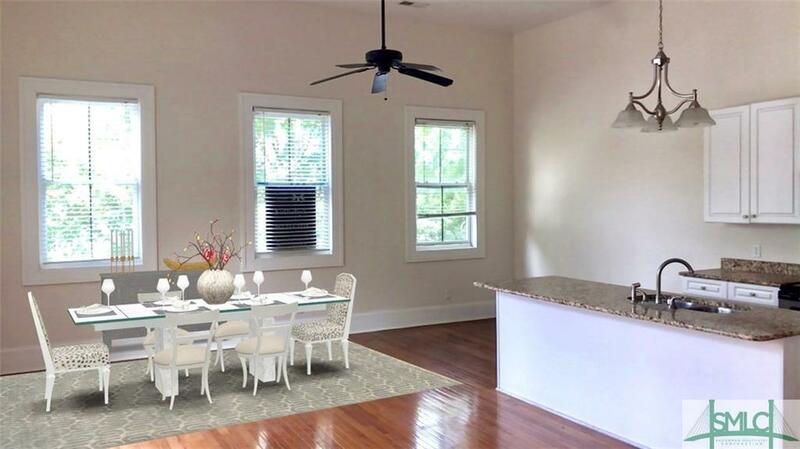 The gleaming hardwood floors throughout and 12 foot ceiling lend an air of elegance. This corner unit has TONS of natural light. The master bedroom has its own private bath. Washer/Dryer in unit. SCAD, restaurants, coffee shops, shopping all right outside your front door. No need for a car, you can walk to everything- including Forsyth Park! 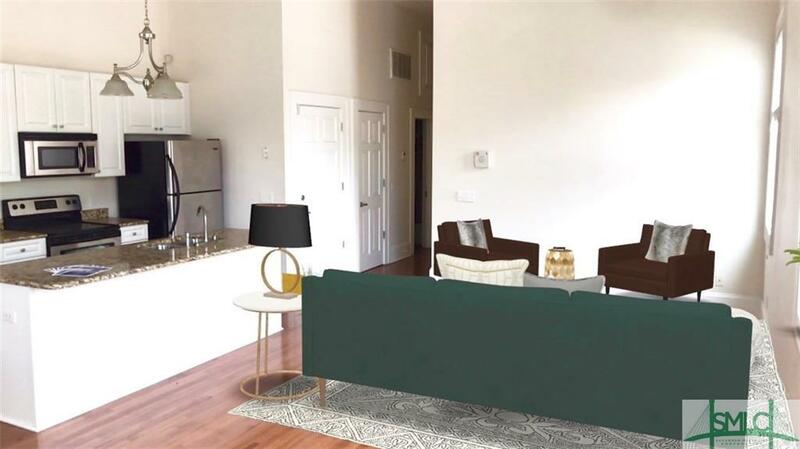 This property CAN be used as a short term vacation rental and due to its zoning is exempt from the ward cap rates. Listing courtesy of Rachel Umbreit of Celia Dunn Sotheby's. © 2019 Savannah Multi-List Corporation. All rights reserved.